Where to go on vacation later this year. 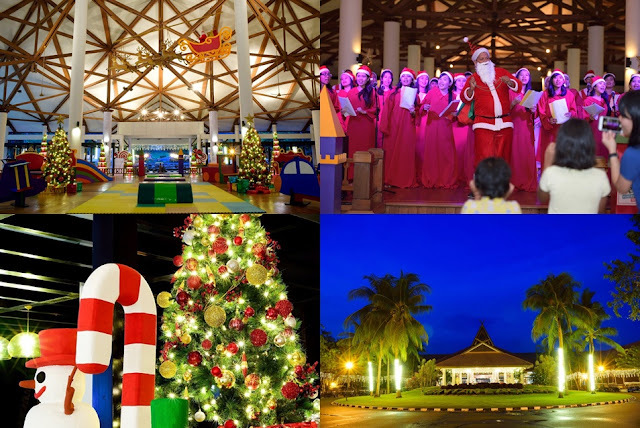 Yeahhhh, It’s a magical Christmas at Bintan Lagoon Resort (BLR) this December with attractive packages filled with Yuletide goodies and a tropical festive buzz! From Santa train rides to elves’ workshops, BLR is set to dazzle for the favourite holiday season of the year. Apart from the 50+ popular recreational activities on land and sea, children will also be spoilt by the amazing array of festivities from carousel rides, bouncy castles to arts & crafts workshops and more. Ku jadi kangen liburan ke Bintan Lagoon Resort. Keren banget ini tempat.